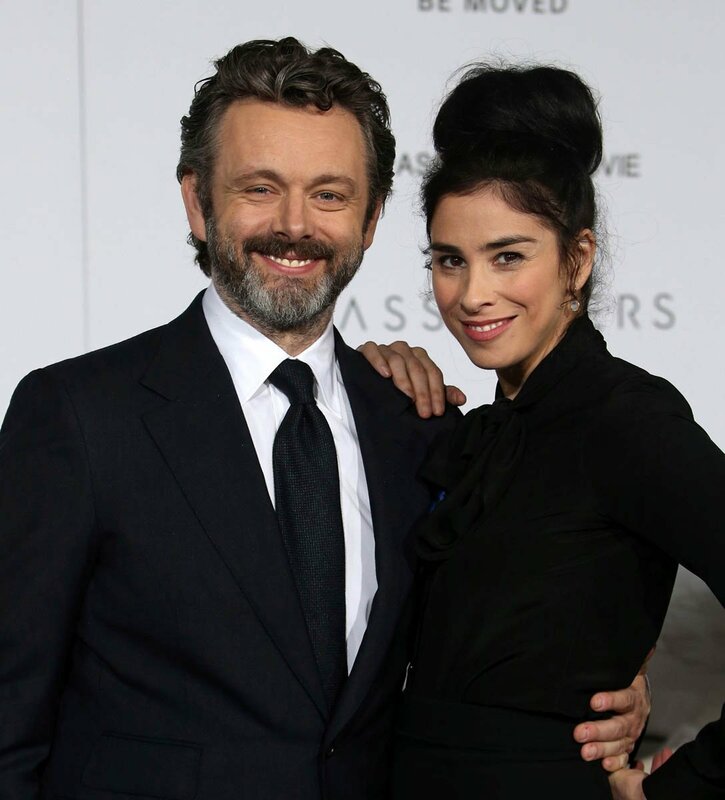 We liked Sarah Silverman and Michael Sheen together, right? We did. In 2016, Lainey celebrated Sarah and Michael making it through another year and we have been continually entertained by his relationship with his ex, Kate Beckinsale, and her relationship with Sarah (they love each other) on social media. Since then, Sarah’s spoken about their struggle as a long-distance couple (and who else would she confess this to but her ex, Jimmy Kimmel) but it seems like the off-again status has been made permanent. But they don’t want you to ask after them. That’s the point of the tweet, to shut down “where’s Michael” or “how’s Sarah” inquiries. They might end up being great friends, but right now, two months after a 4-year relationship, they need a breather. And being asked about your ex by a pap at the airport or on a red carpet must be awkward as f-ck. So she’s getting it out there – it’s done, we’re fine, move along nothing to see here. It’s not PR as we are used to seeing from celebrities – there’s no canned statement or scandal. She probably asked him before she sent the tweet, and even tagged him on it. It’s just two grownups breaking up and having to let their Twitter followers know because we live in a weird time guys.